MocapLab wish to congratulate DONTNOD for the great success of their video game Life Is Strange and notably for all the awards won including the prestigious BAFTA 2016 for “Story”. 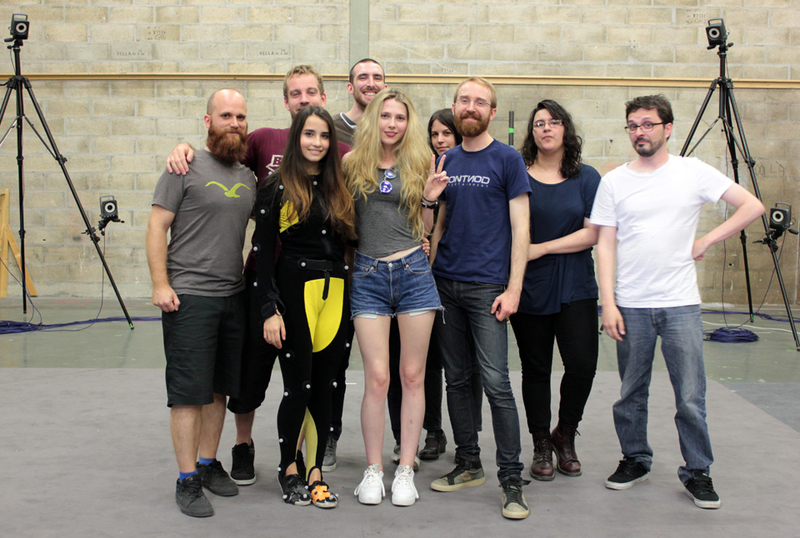 We are proud to have collaborated with them on the mocap of such a unique and incredible project with a very clever and optimised pipeline. Watch the BAFTA award ceremony here!